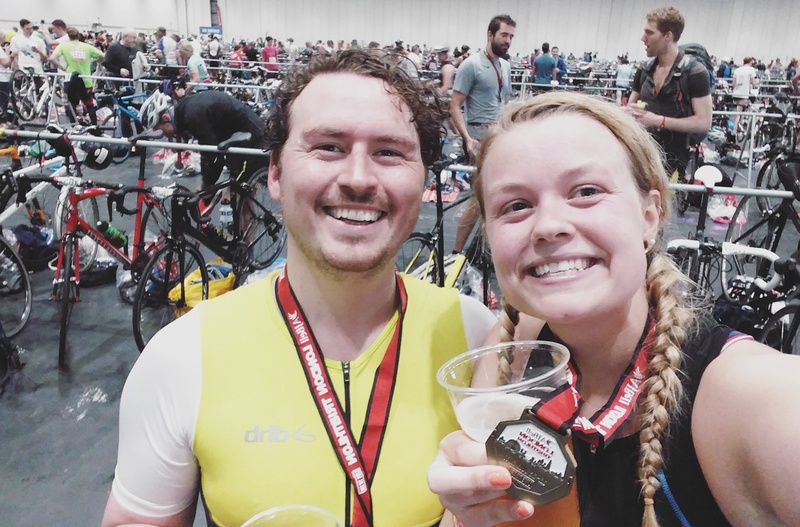 We smashed the triathlon today! Finished together in a sprint finish at 1hr45 (Sprint distance) – much quicker than we were hoping for! After pizza and movies at home were absolutely shattered.